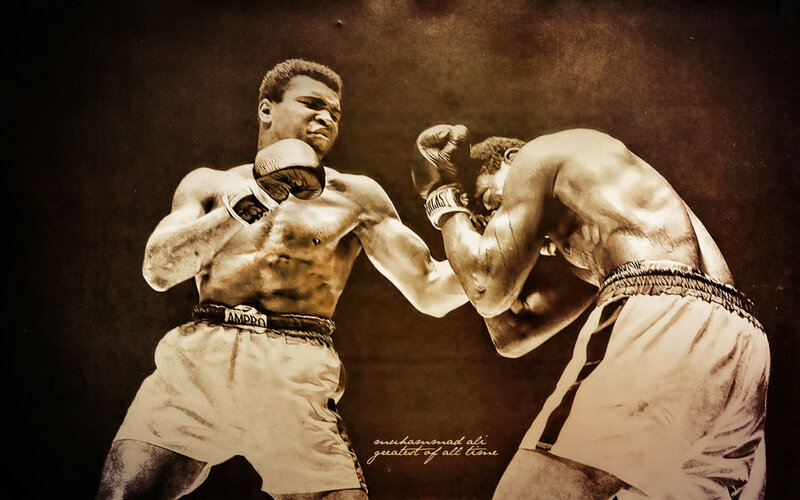 MULTICHOICE Africa will be paying tribute to the great sporting legend Muhammad Ali with a special pop-up channel on DStv channel 199 and GOtv channel 29. The channels will pop up today and run until next week Sunday, June 12, 2016 at 11:30am CAT. The tribute channel will broadcast the legend’s greatest fights, interviews and documentaries about his life. Hakainde killed Muhammad Ali. Ki Ki Ki Ki Ki Ki Ki.